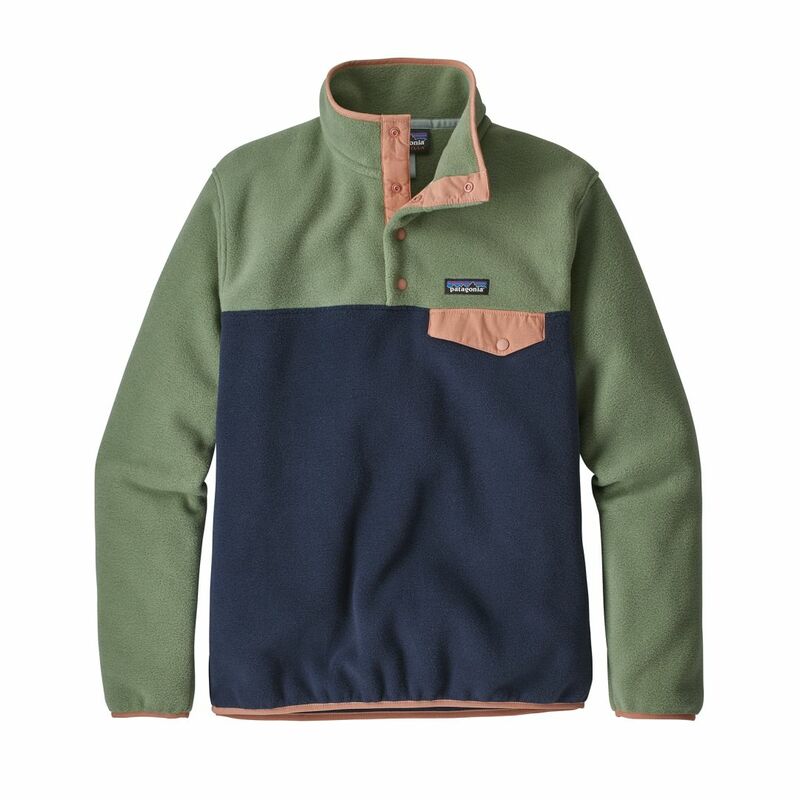 Patagonia Women's Lightweight Synchilla Snap-T Pullover (S2019) provides durable, soft warmth with moisture-wicking and quick-drying capabilities in a layer-friendly, spring-weight construction. 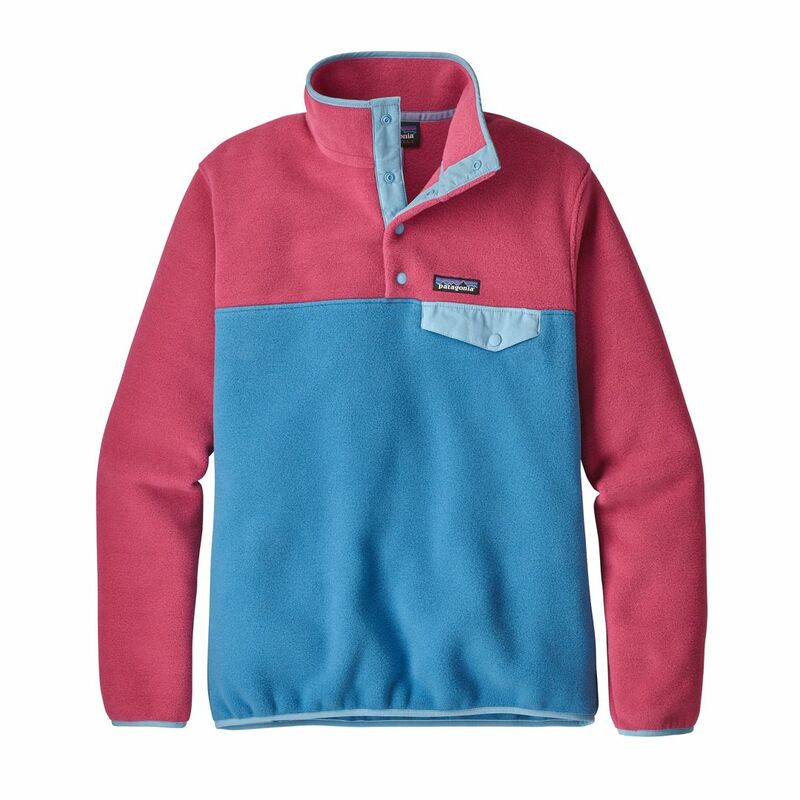 Patagonia Women's Lightweight Synchilla Snap-T Pullover (S2019) provides durable, soft warmth with moisture-wicking and quick-drying capabilities in a layer-friendly, spring-weight construction. 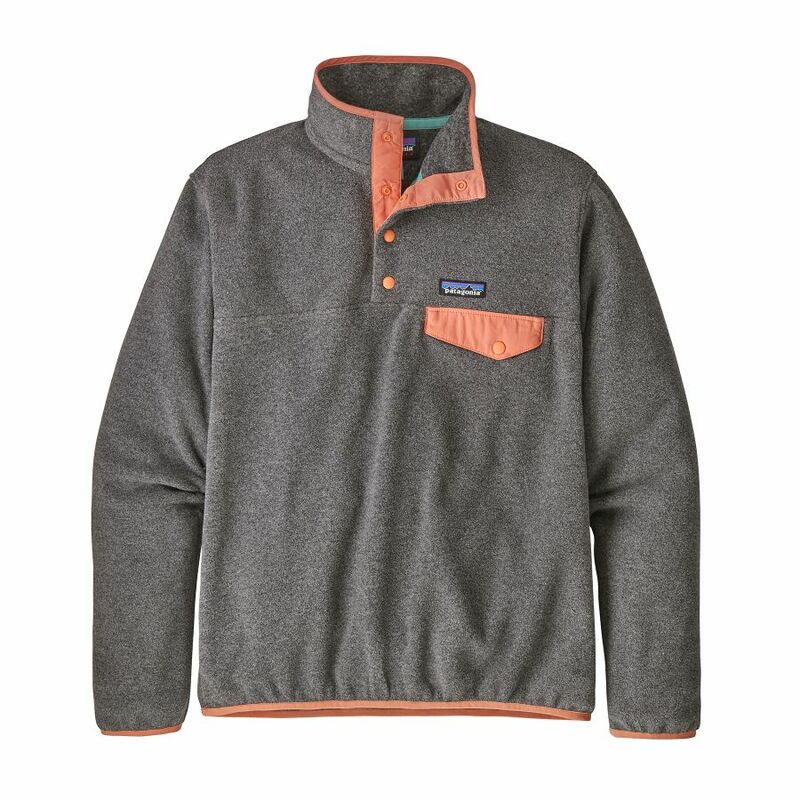 Features include easy-entry 4-button snap closure placket, stand-up collar and nylon chest-pocket flap. * Inseams will vary depending on style: when lengths are offered Short=30 inches, Regular=32 inches, Long=33 inches.